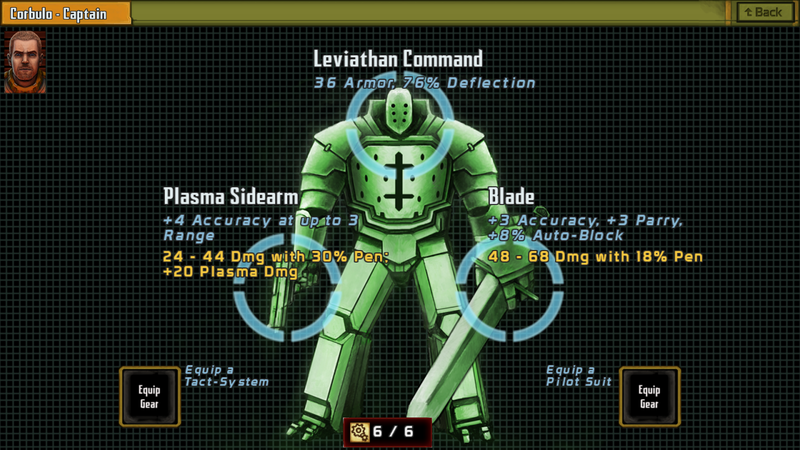 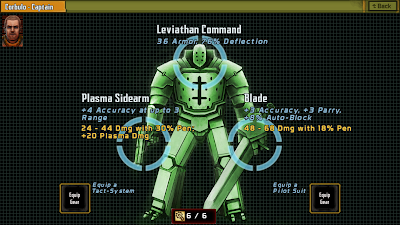 Templar Battleforce is on sale for $6.99 with 30% off on all platforms until December 1. 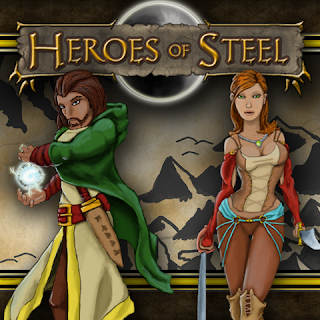 Heroes of Steel RPG is on sale with 50% off on all platforms until December 1. 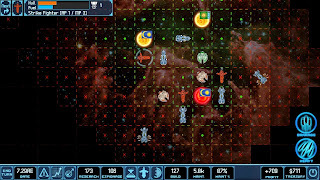 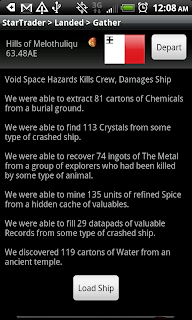 Star Traders 4X is on sale with 30% off on all platforms until December 1.